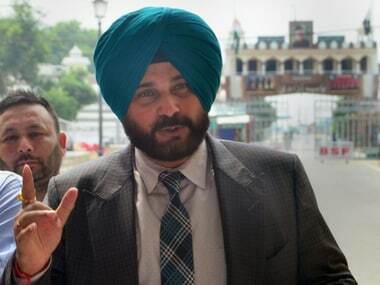 Hyderabad: Congress chief Rahul Gandhi, United Progressive Alliance (UPA) chairperson Sonia Gandhi, former Prime Minister Manmohan Singh, former cricketers Navjot Singh Sidhu and Mohd Azharuddin, actors Kushboo and Nagma will be among 40 star campaigners for the 11 April Lok Sabha polls in Telangana. 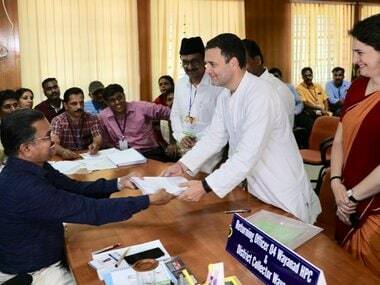 Chavan will canvass for party candidates. 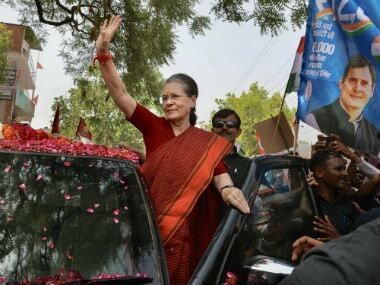 "Senior party leaders Ghulam Nabi Azad, Meira Kumar, Jyotiraditya M Scindia, Salman Khurshid and Jairam Ramesh will also campaign for the party in the state," party sources said. Former MP and actress Vijayashanti will also take part in the campaigning. 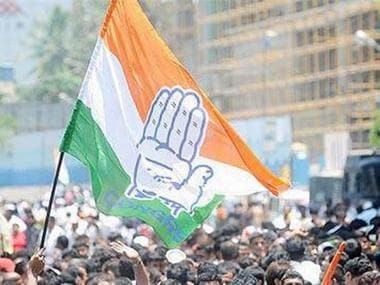 Telangana Pradesh Congress Committee (TPCC) President N Uttam Kumar Reddy, A Revanth Reddy and several other senior leaders from Telangana will also be campaigning. 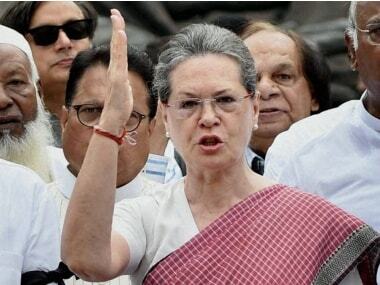 The Congress is contesting all 17 Lok Sabha seats in Telangana, elections for which are scheduled on 11 April.